The Beauty Junkie - ranechin.com: Welcome Home for The Holidays with The Coffee Bean & Tea Leaf®! 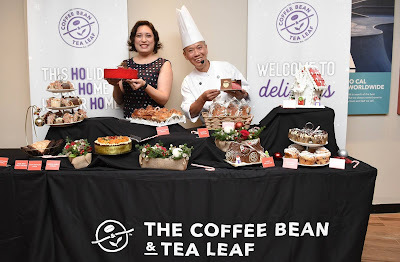 Welcome Home for The Holidays with The Coffee Bean & Tea Leaf®! The year-end festive is just around the corner. 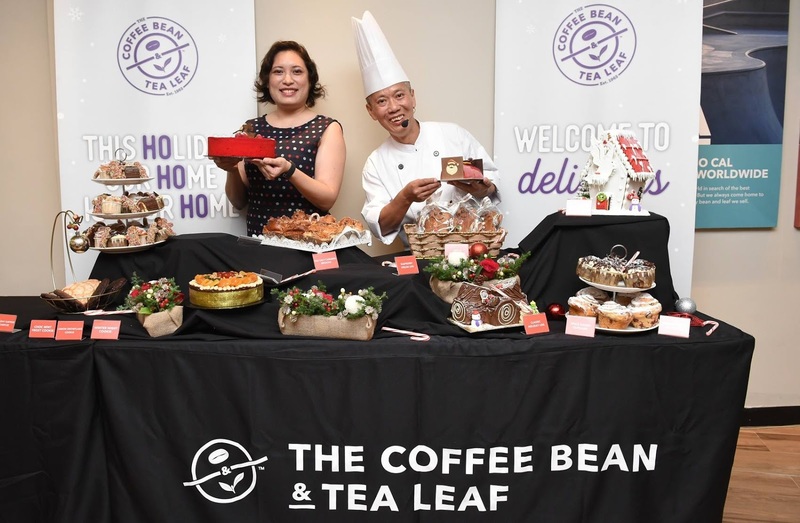 This year-end, to celebrate the season of tradition and togetherness, The Coffee Bean & Tea Leaf® (CB&TL) welcomes everyone as a guest to their home away from home, at every CB&TL store in Malaysia. “Without a doubt, holidays are meaningful times when families and friends get together to create lasting memories usually at one another’s homes. Home is where hugs are given, conversations are carried out over delightful meals, and worries are laid outside the door. This holiday season, with our new food and beverages, we hope to capture all the emotions associated with the holidays at home. Home is where the heart is and CB&TL is definitely full of heart,” said Fiona Rodrigues, Director of Marketing & Development, The Coffee Bean & Tea Leaf® Malaysia during the CB&TL media event not long ago. The latest handcrafted masterpiece by CB&TL, this decadent cheesecake is topped with crunchy cookies and cream cheese, filled with a red velvet base. A different take on the traditional log cake; infused with raspberry, chocolate, cocoa and almond. A package of deliciousness tinged with cinnamon, ginger, molasses and lebkuchen in this unique cupcake! Almond flakes, nutmeg and cranberries are packed into a traditional Russian Kulich generously topped with snow sugar. Winter Night Cookie (crunchy, divine and truly a treat for the chocolate lover, made with dark chocolate and cocoa powder). Serving tradition right to your plate, this sandwich is layered with brie cheese, cranberry chutney and arugula leaf to accompany the generous helpings of smoked turkey! 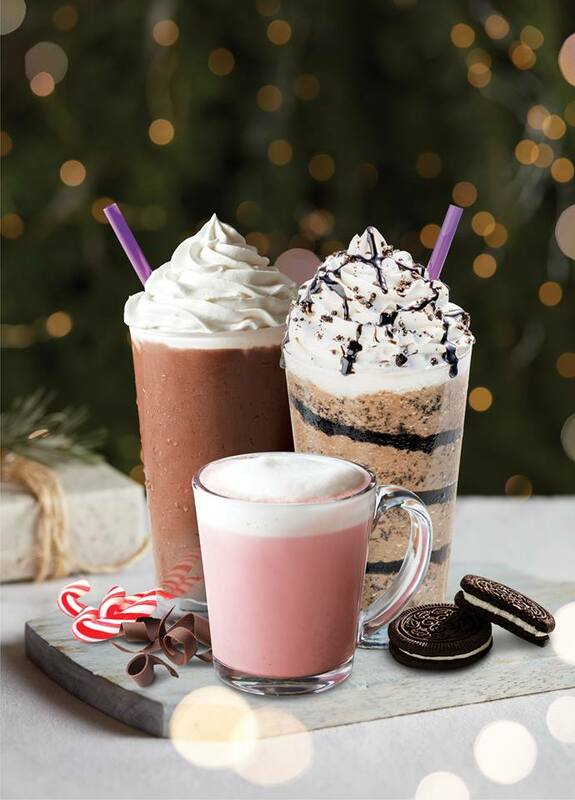 For beverages to warm the tummy or provide a cool relaxing vibe, enjoy the new Midnight Cookies & Cream Ice Blended® (made with dark chocolate and melt-in-your-mouth cookie bits), returning favourite Peppermint Nitro Latte (coffee steeped for 20 hours and infused with nitrogen for an ultra-silky finish with a dash of mint to brighten up one’s taste buds), Double Chocolate Peppermint series (rich chocolate and mint flavours available as an Ice Blended®, hot/iced latte or hot/iced cocoa), and Red Velvet series (deliciously pink and decadent non-coffee beverages available as an Ice Blended® or hot/iced cocoa). 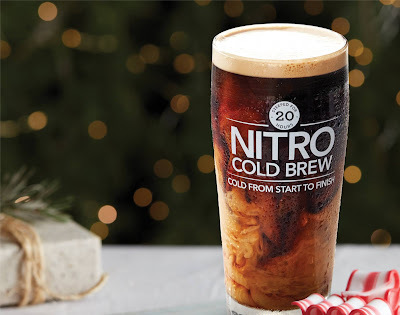 Festive beverages are priced from RM15.95 onwards. 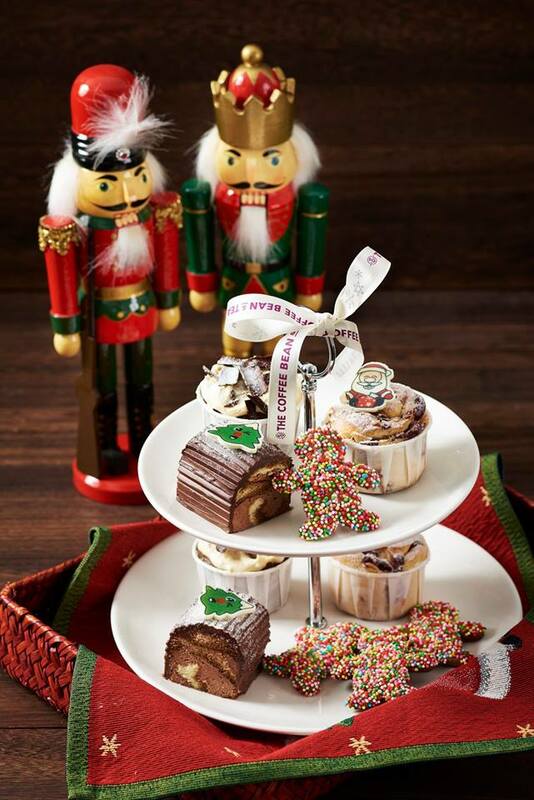 CB&TL guests can enjoy a 20% discount off Holiday party packs, selected traditional Holiday breads and Holiday whole cakes with the Holiday Early Bird Promo, valid with The Coffee Bean Card in store or with all online orders from now until 10 December 2018. Besides that, CB&TL is also welcoming guests to share the festive feelings of the holidays with beautiful gift tags available at all CB&TL stores. 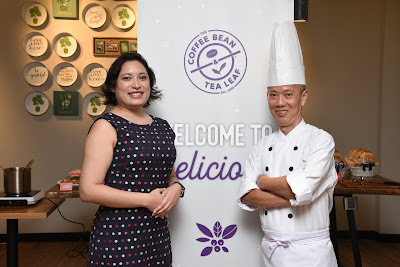 Proceeds of the gift tags will go towards CB&TL’s Caring Cup pro-social initiatives as well as local emergency relief where needed, right here at home in Malaysia. Let's make this festive season a meaningful one with CB&TL. 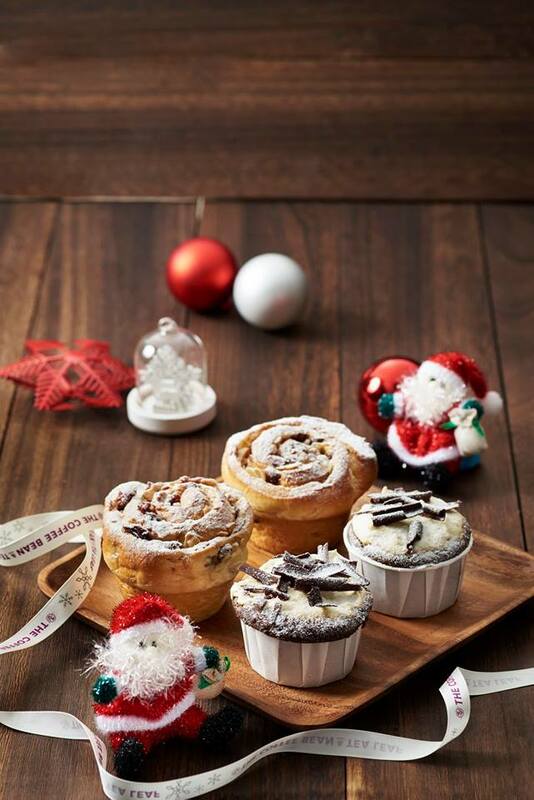 For more information about CB&TL’s latest offerings, news and promotions, follow the CB&TL Facebook page, www.facebook.com/CBTLMalaysiaPage or the CB&TL Instagram account @coffeebeanMY, or visit their website www.coffeebean.com.my.